It's a common knowledge that films are made for the purpose of entertainment. These movies become a source for people to express their opinions, and pass on information that is unclear to the audience. Biographies are one such genre that Bollywood loves to make and the audience loves to watch. But sometimes, these movies become a source for the filmmakers to change the perspective of the audience regarding a certain personality. 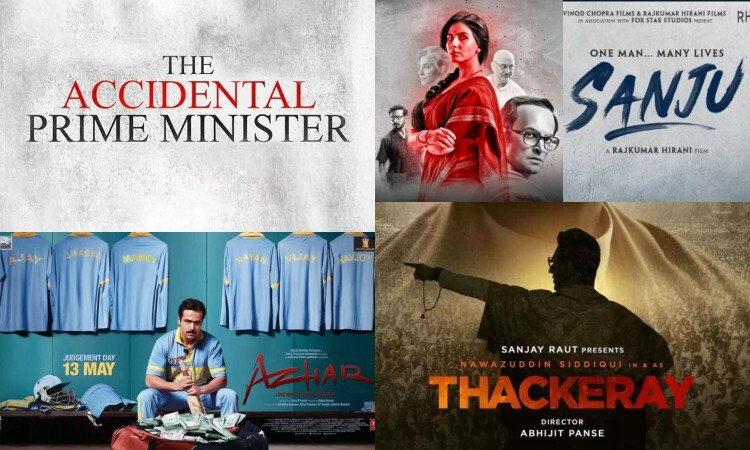 'The Accidental Prime Minister' (2019) is a literary adaptation of the book by the same name, written by Sanjaya Baru, media advisor of ex-Prime Minister Manmohan Singh, which showcases the former PM as a spineless man, a puppet who was controlled by the then ruling party. The film had a clear propaganda of white-washing the former prime minister, Mr. Manmohan Singh's image by showing the then ruling party, Congress in a bad light. 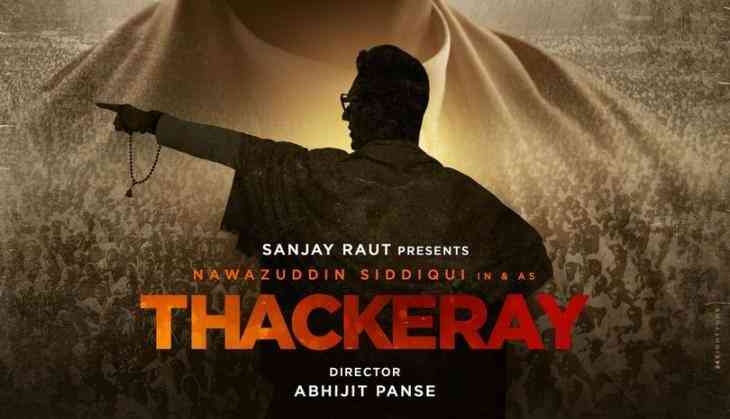 The recent release 'Thackeray' is a film based on the Indian Politician Balasaheb Thackeray, founder of Shiv Sena. The film portrays his struggles to shape the Marathi identity, the birth, and evolution of his party Shiv Sena. The movie is clearly a promotional strategy for the political party Shiv Sena, as the movie not only portrays the positive but also the negative side of Balasaheb Thackeray, showing that no man is perfect. 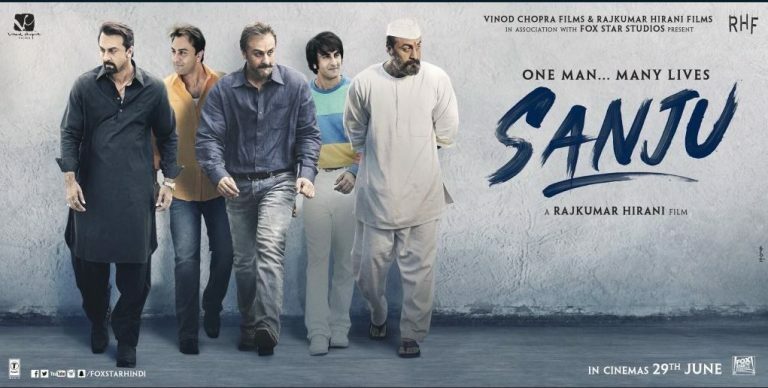 Directed by Rajkumar Hirani, 'Sanju' is the biography of the celebrity 'Sanjay Dutt'. It was an obvious attempt of the filmmaker to whitewash his friend's image by showing that the actor was not at fault, but the media tarnished his reputation by publishing manipulated news against him. Not to forget the missing aspects of Dutt's life - like his first wife Richa Dutta and how she played an important role in his life. The movie depicts the darkest period in the history of modern India - Emergency 1975. 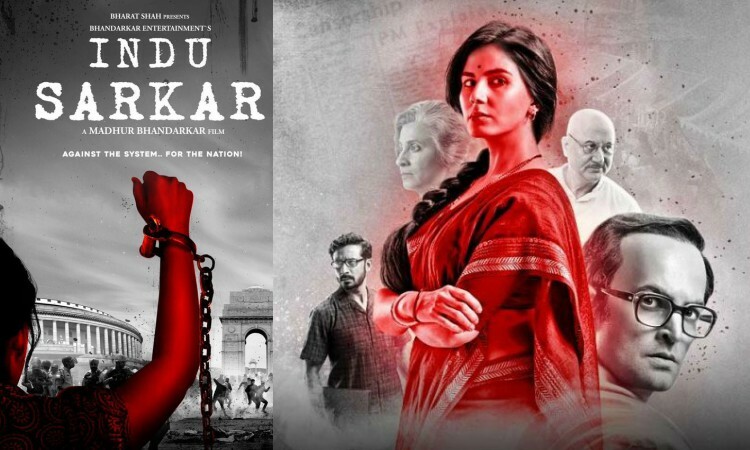 The story revolves around an orphan, Indu Sarkar, who is married to a government official, and how the decision of emergency declared around the country by the then ruling party changed her life. The movie showcases Congress, Indira Gandhi and her son Sanjay Gandhi in a bad light. Though the names of the characters are different in the movie, their costumes make it obvious what the director is trying to communicate. 'Azhar' though a fictional movie as per the disclaimer is a clear story of Mohammad Azharuddin and the allegations of match-fixing that had him banned from playing cricket further. 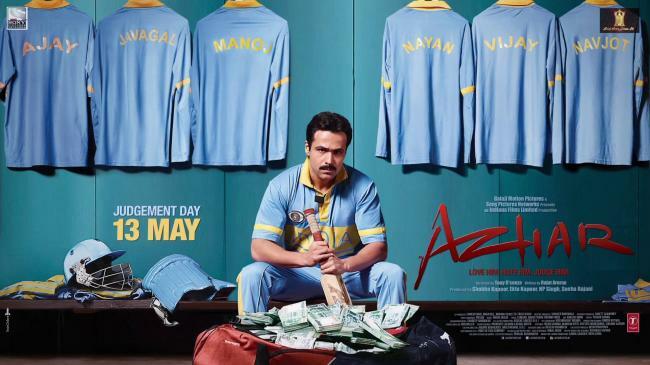 It is a movie that constantly suggests Azhar is a hero, rather than a flawed individual. So, this was the list of some obvious propaganda movies that were released, recently. Comment down your views and also share with us if you know of any more films that fit into this category.